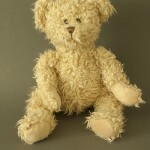 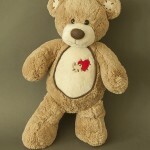 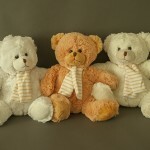 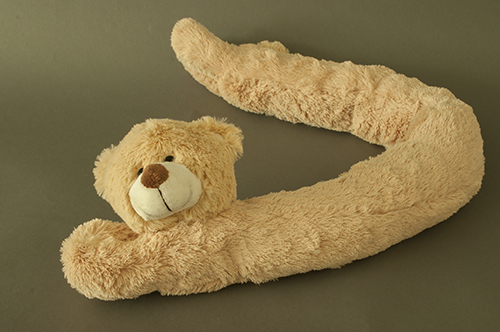 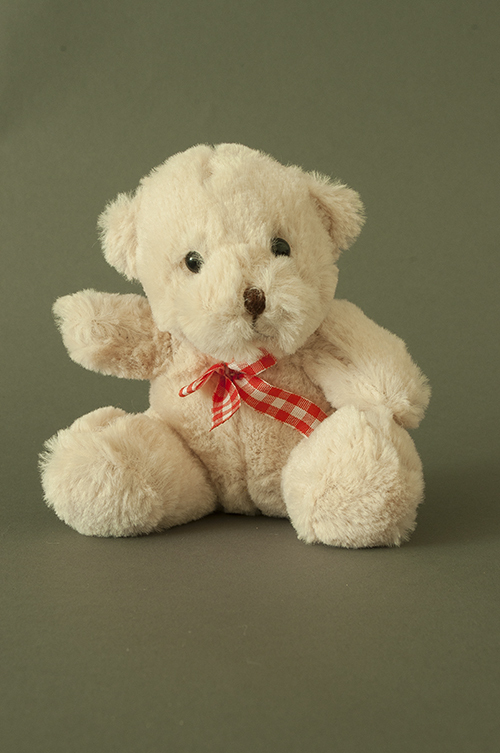 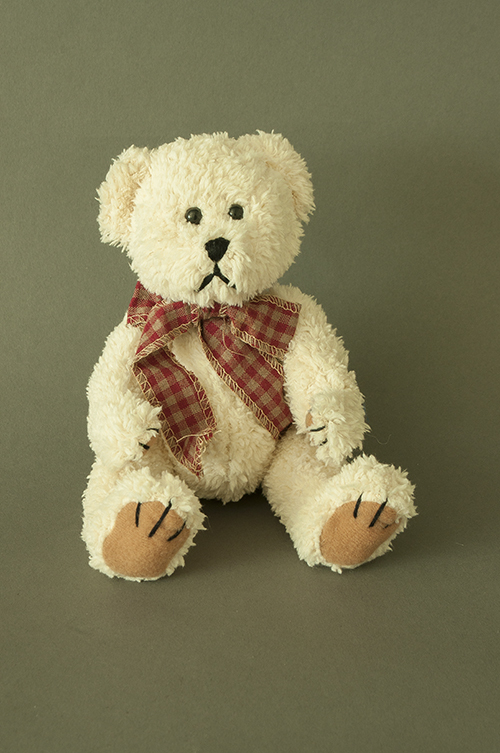 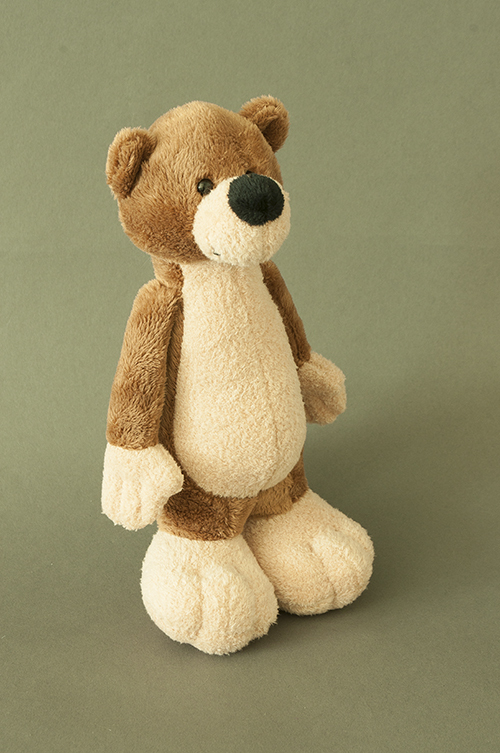 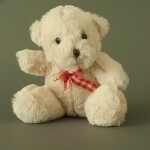 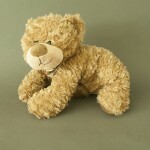 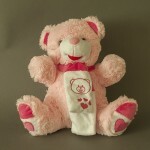 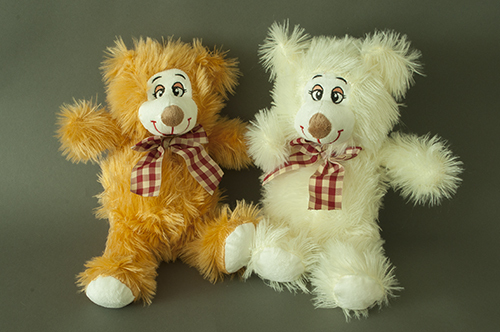 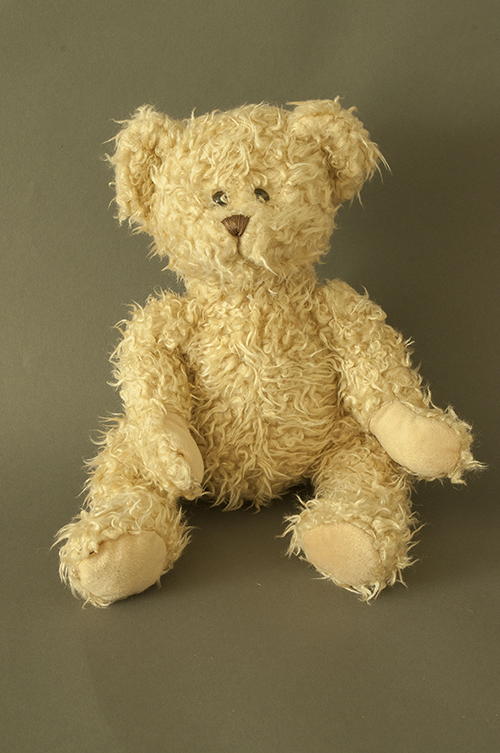 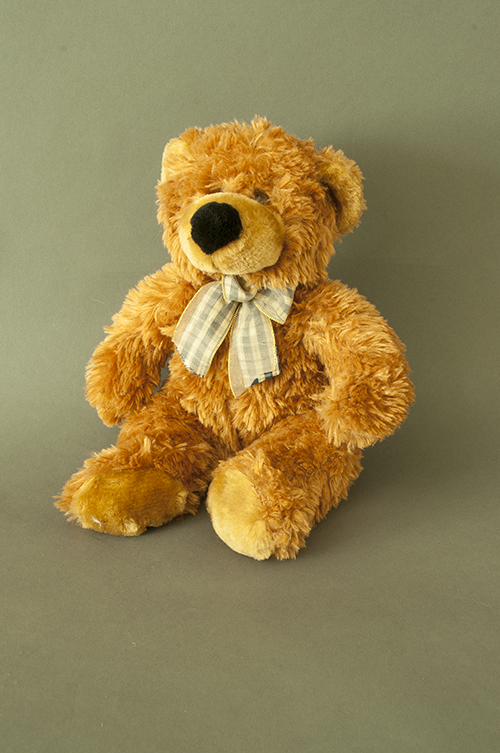 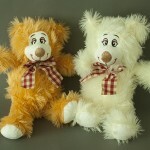 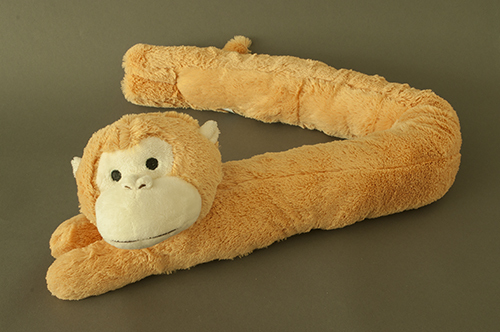 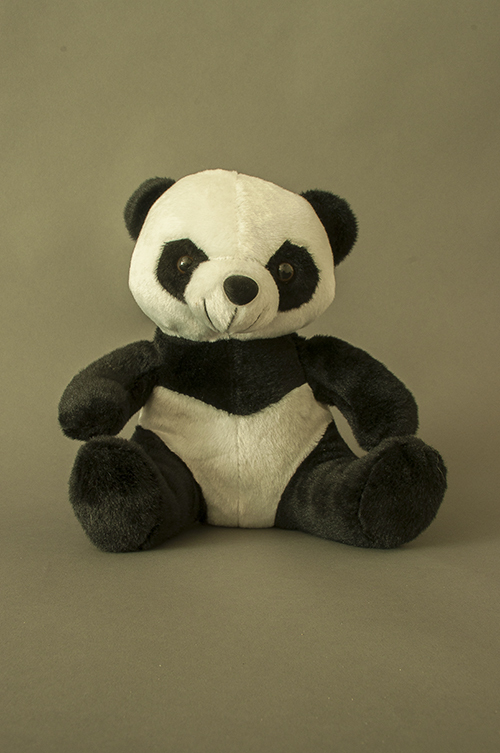 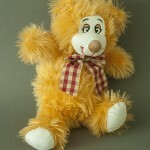 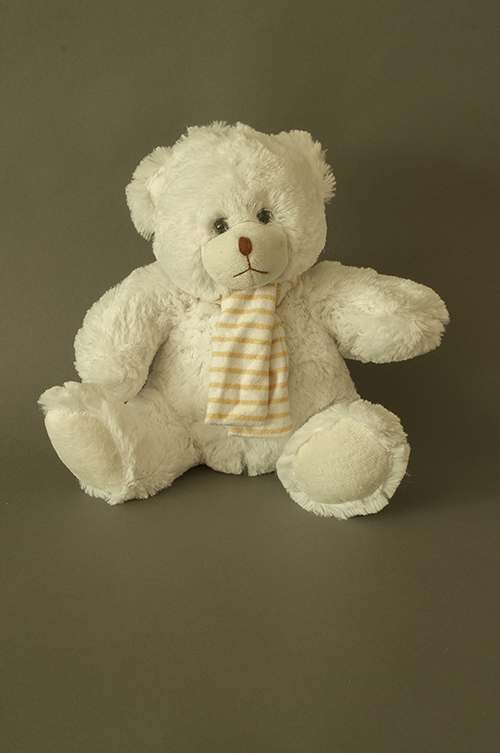 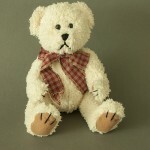 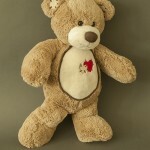 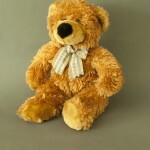 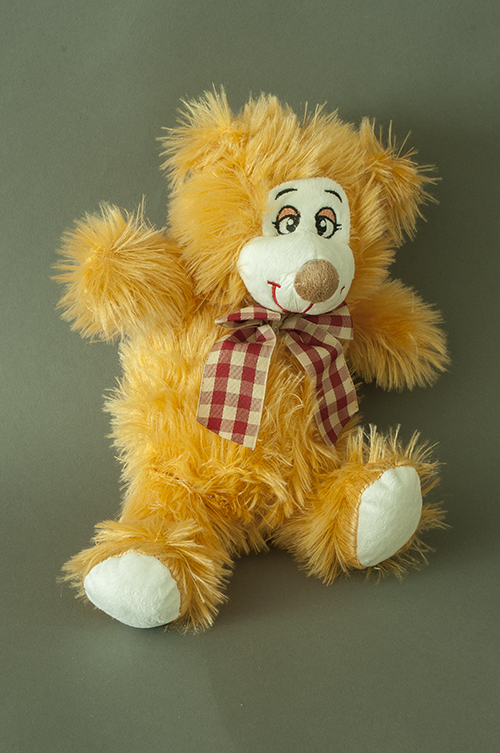 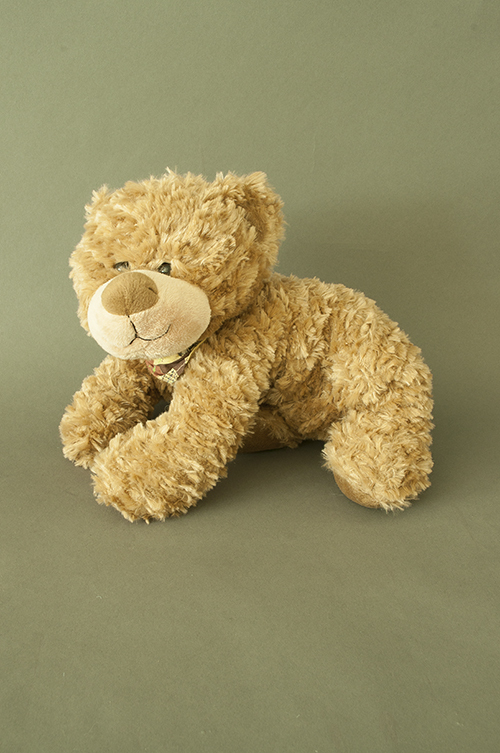 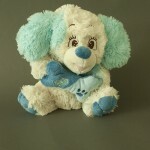 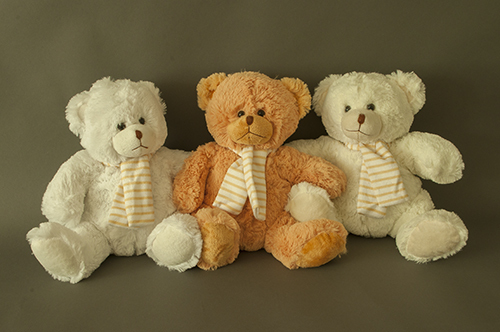 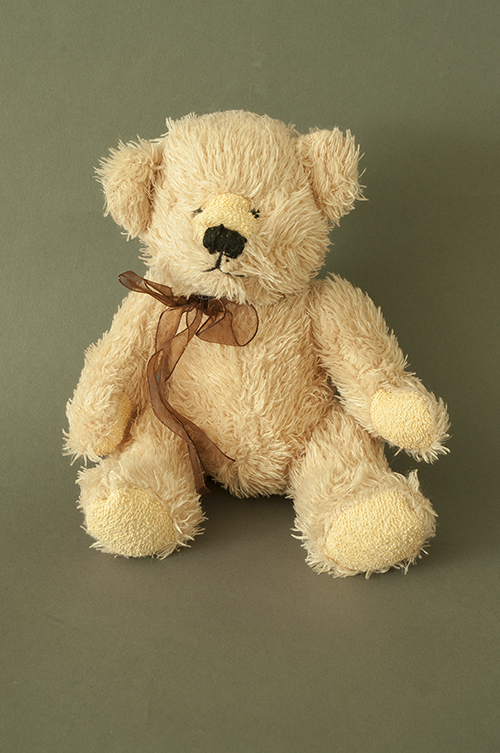 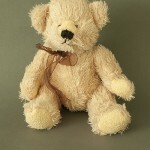 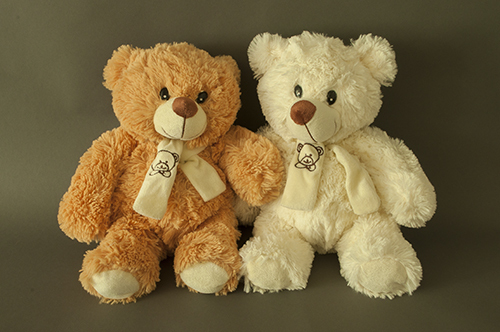 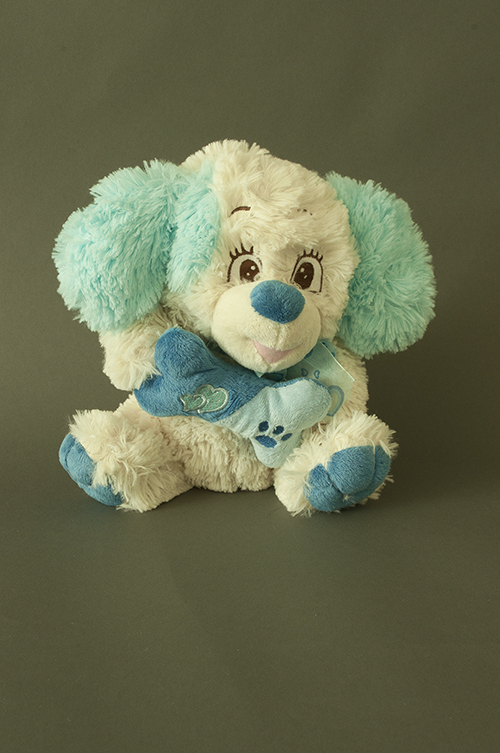 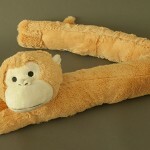 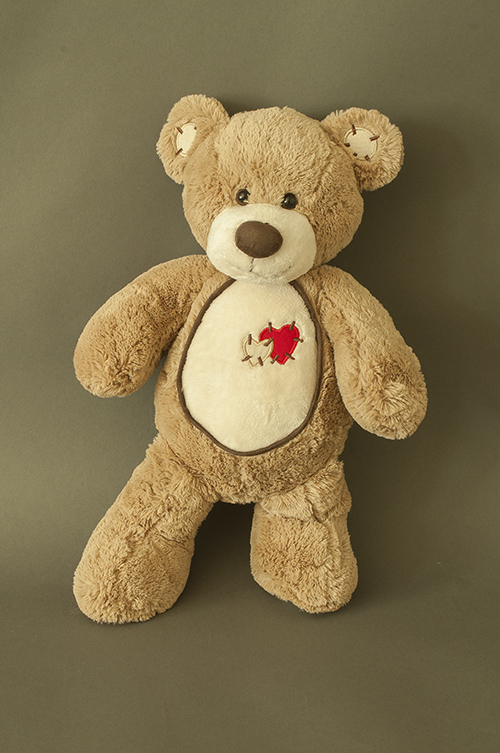 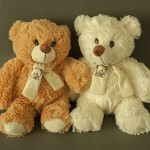 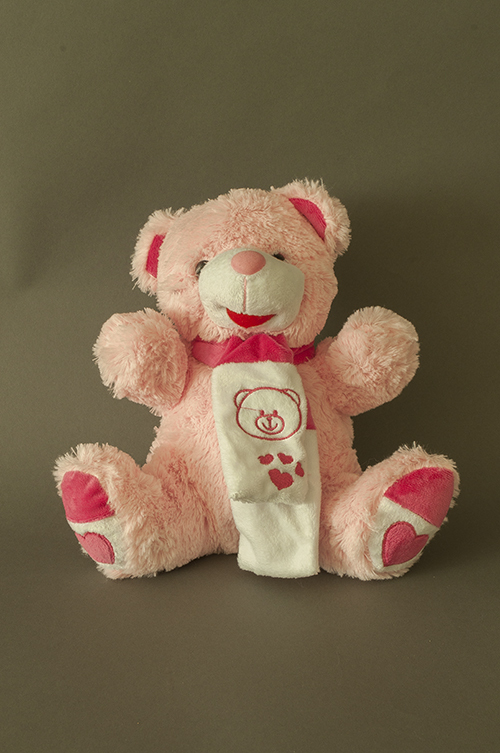 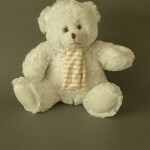 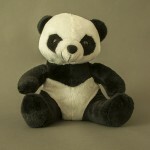 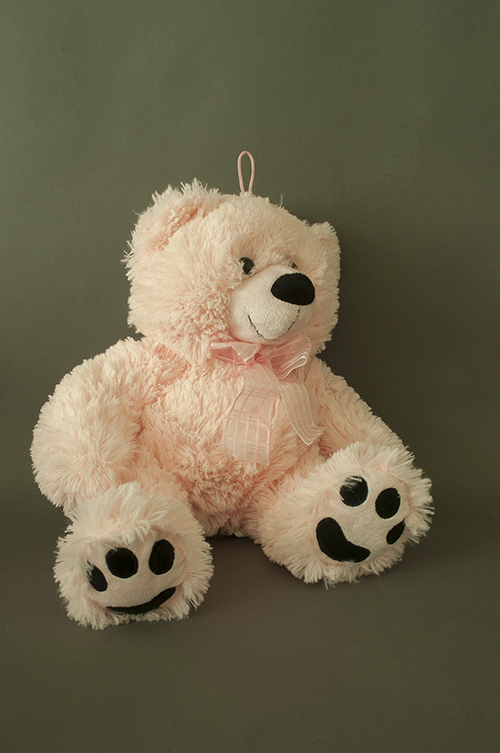 Mission: 50 product photographs of teddy bears for the webshop. 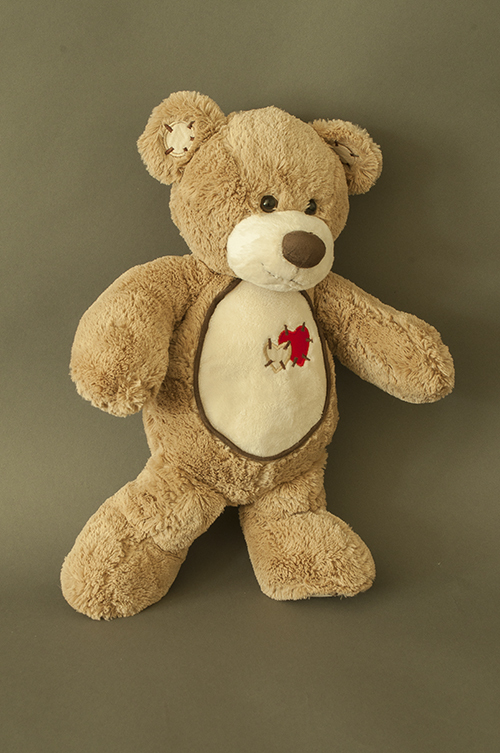 The target audience is mainly adults who love teddy bears. 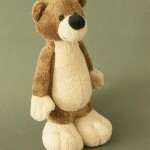 Keywords: Professional and serious, stylish but interesting.